Use fabric paint to draw the eyes, nose and perch. 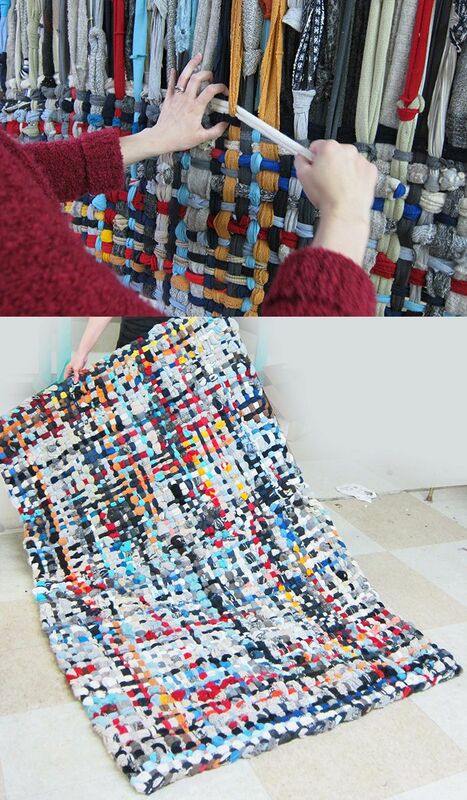 Then start sewing on the scraps – I’d suggest starting at the bottom and work your way up to the eyes. 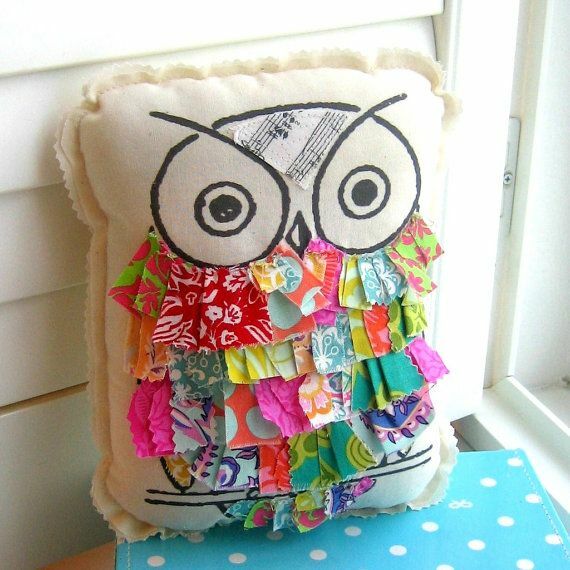 Great way to use up all those fabric scraps.